Liquid ring vacuum pump and compressor is widely used in many industries such as petrochemical, pharmaceutical, food and sugar making industry. When it was operating, the air compression under the constant temperature, it won't easily result in any danger, during the pump is suctioning or compressing any flammable or explosive gas. 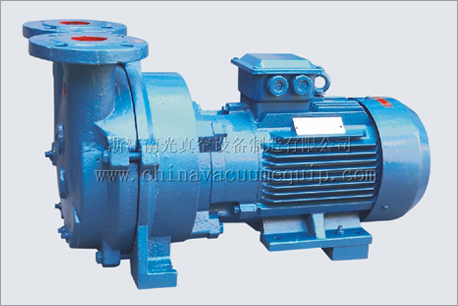 Therefore, the pump is widely used. 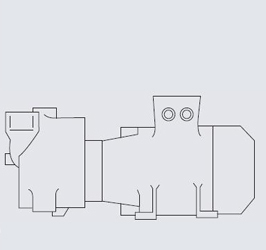 1.The motor and the pump share the same axis, which is directly connected. It saves more space and convenience to install. 2.Adopted mechanical airproof as the standard configuration, eliminates the leakage and is convenient to maintenance. 3.It runs stably with noise lower at 62 dB. material is more suitable to applications for strict requirements. 5. Unique soft gas outlet port avoids any possible over compression, and ensures the best efficiency of the SKA within its performance range. 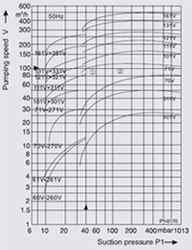 Copyright©Zhejiang Nanguang Vacuum Equipment Manufacturing Co., Ltd. All Rights Reserved.